Selling a home - it's the biggest financial decision most of us ever make. You want the best possible price, so you need the best possible agent to help make that happen. It's why we've joined forces with Harcourts. This is a partnership that gives you the best of both worlds; the extensive resources of a global real estate brand, combined with the kind of insider knowledge only a local can deliver. So whether you're buying, selling, investing or renting, call us today on (02) 9399 9555 to find out more. 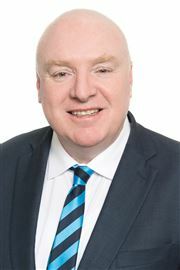 Sitting at the helm of Harcourts Byrnes Marsh Shaw in Randwick, Principal Alan Byrnes has a career that spans over 25 years in the real estate industry. 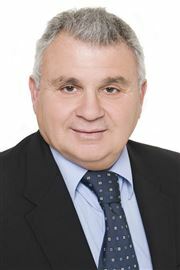 With several record sales to his credit, Alan’s exceptional market knowledge has seen him win accolades as a Top 10 Eastern Suburbs sales agent on numerous occasions. 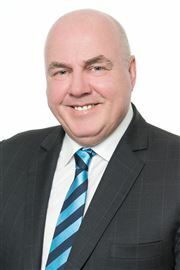 In 2011 Alan became Principal of the new Ray White Randwick and in 2017 Alan became partners with Peter Shaw and Sharon Marsh and joined forces with Harcourts to become the first Harcourts franchise in the Eastern Suburbs of Sydney with a vision to provide a holistic approach to the Eastern Suburbs real estate market. 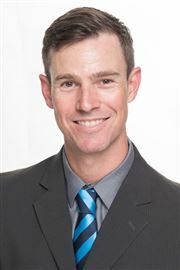 Dedicated to driving his agency forward, Alan has built his office from the ground up, hand picking a stable team of respected industry leading agents who together exude an unbeatable synergy. Committed to providing unsurpassed levels of service, Alan prides himself on being honest, reliable and progressive. His numerous repeat clients, gleaming referrals and several long standing staff members are a true testament of his essence. 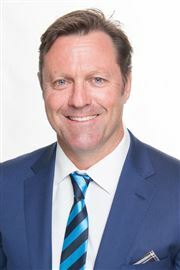 With a reputation as one of the Eastern Suburbs leading sales agents and auctioneers and now Partner in Harcourts Byrnes Marsh Shaw, Peter Shaw brings over twenty years of experience to the team. Peter’s experience spans the entire property spectrum from boutique apartments to prestige multi-million dollar residences, commercial property and large scale developments. He has set numerous sales records and always aims to exceed his clients expectations. His sheer determination and exceptional sales skills have proven a strong formula for success time and time again. 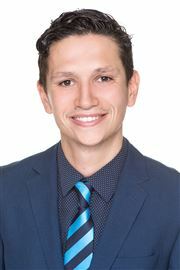 He is not daunted by large figures or high expectations and performs exceptionally well under pressure, as evidenced by his TV cameo on Channel 7’s Auction Squad where he sold property live on national television. 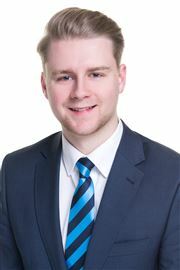 Exuding total professionalism at all times, Peter prides himself on confidentiality, commitment and transparency, with his trustworthy nature and positive outlook making him an unbeatable choice in a sales agent and business owner. 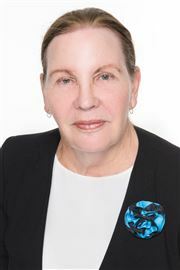 Sharon Marsh is not only a Senior Property Manager and Head of Property Management, she is a valued Partner with Harcourts Byrnes Marsh Shaw and a longstanding team member. 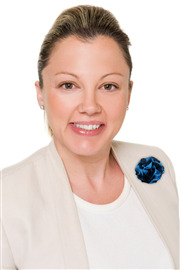 Having learnt the real estate business from the ground up, Sharon brings years of management experience to the table. With an ever-expanding management portfolio, Sharon’s success lies in her excellent problem solving skills, quick thinking and genuine care factor. Fostering many lasting client relationships, Sharon is charged with managing multiple investment properties for many of her owners and she does so to the highest of standards. When it comes to the management of your investment property Sharon goes beyond the call of duty, offering a winning combination of stability and consistency. 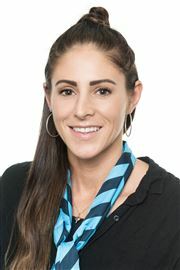 Personable, proactive and enthusiastic, Jessica Robinson is a respected member of the Harcourts property management team and is committed to creating a positive experience for investors and tenants alike. 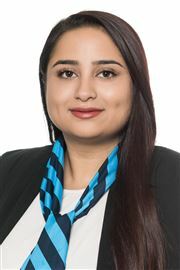 Holding several roles throughout her career with Harcourts, Jessica started out as a receptionist before obtaining her Certificate of Registration and transitioning into her current role as a Property Manager. She has developed into a hardworking professional with a comprehensive understanding of the industry. Helping people gives Jessica the ultimate self-satisfaction and she takes great pride in making her clients feel confident and in the loop at all times. She thrives under the great team and culture that Harcourts provides. 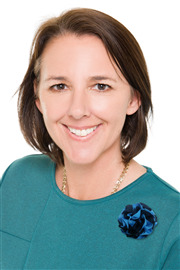 With a wealth of experience in Property Management, Melissa Kelly is a true asset to the Harcourts Byrnes Marsh Shaw team and a rare breed of Property Manager. 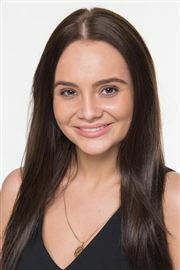 Melissa’s effervescent personality and infectious enthusiasm has seen her build an impressive rapport with the many clients that make up her management portfolio, leading to many lifetime clients and new business referrals. Dedicated to both her owners and her tenants, Melissa always takes a proactive approach to every conundrum, maintaining high levels of efficiency and open lines of communication at all times. 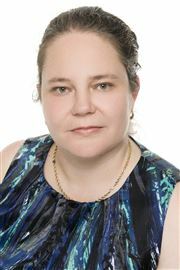 With Melissa entrusted as manager of your investment property, complete peace of mind is assured.